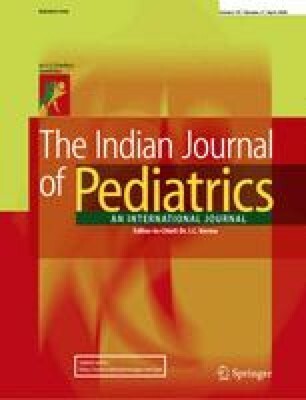 To evaluate the prevalence of thrombocytopenia in neonates born to mothers with pregnancy induced hypertension (PIH) and identify the associated material and neonatal characteristics. In the current, prospective study, platelet counts were assessed serially. Maternal and neonatal characteristic were recorded in pre-designed proforma. Primary outcome measures were thrombocytopenia defined as platelet count of <150000/mm3 and severe thrombocytopenia if counts were <30000/mm3 or <50000/mm3 with bleeding. Of 97 neonates born to PIH mothers 35 (36.1%) had thrombocytopenia. In 20 (20.6%) thrombocytopenia was severe. Higher percentage of thrombocytopenia was associated with male gender (47.7%), low birth weight (71.4%) and prematurity (67.4%). Severe thrombocytopenia was significantly associated with low birth weight (OR: 4.58; 95% CI: 0.98–21.3; p<0.03) and prematurity (OR: 2.52; 95% CI: 0.87–7.24; p<0.05). Material parity, onset of PIH, and medications did not seem to be associated significantly. Premature and low birth weight neonates born to mothers with pregnancy induced hypertension would require scrutiny for thrombocytopenia during early neonatal period.